Good morning! Today is the last day of July, which means that our Floral challenge is officially over. Thanks ever so much to our fabulous sponsor from this month, the wonderful Winnie and Walter. Our winner for the July Challenge is Denise! 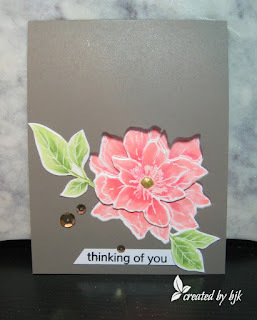 Denise created a lovely project using one of the recent My Monthly Hero kits. Denise, please send an email to ablognamedhero@gmail.com to claim your prize from our fabulous sponsor, Winnie and Walter! 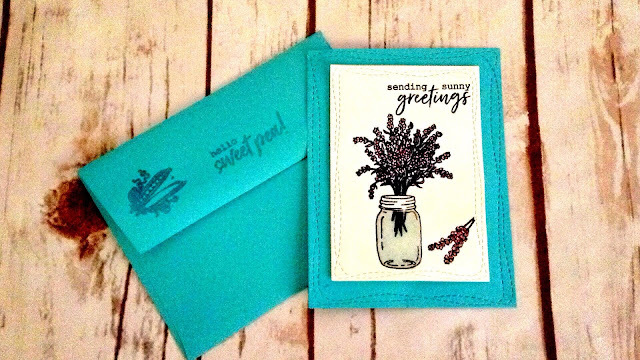 Cecelia entered our challenge with a gorgeous variety of projects. 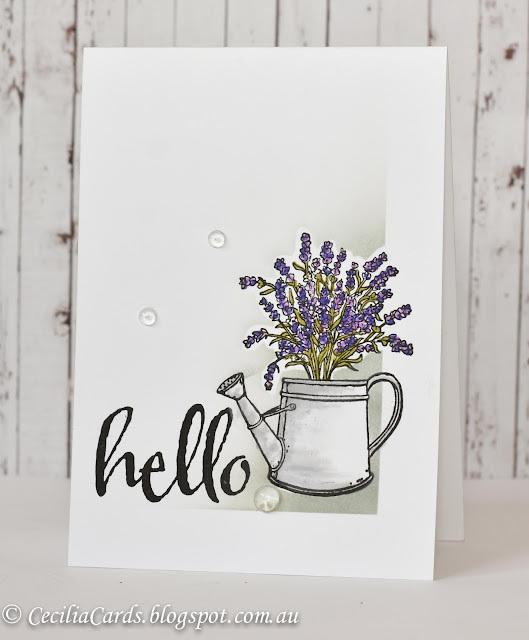 I thought that this project, particularly, with it’s beautifully colored flowers and lovely soft ink blending, was simply gorgeous. I also thought that this lovely project by Coni was heavenly with those beautiful shades of blue. And lastly, this card from Betty caught my eye with its truly unique treatment of the die cut, as well as its lovely color scheme. A huge thanks to everyone who participated in our challenge this month! So many stunning entries. We’ll be back in a few days with our August challenge. Have a great day! Congrats to winner and all favorites!! Beautiful floral creations ladies!! Congrats to Denise! Thank you for picking my card as a favourite! !